VatorNews | How does Glooko make money? According to the latest figures, 29 million people in the United States, or 9.3 percent, have diabetes. That's an insane number. Globally over 380 million currently have diabetes, a number that expected to reach over 500 million by 2035. It's also a really expensive problem, costing $245 billion annually in the US alone. To help solve it, Glooko created a tracking device that focuses on patients with diabetes. The company makes a cable, called the MeterSync Cable, and a mobile app that is available on both iOS and Android. The app allows patients to log medications and foods, including nutritional data on over 200,000 foods and menus from most major restaurants. Through a web dashboard that translates key blood glucose, carb and medication data into statistics and graphs, providers are better able to manage their patients with diabetes. 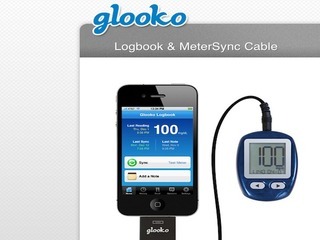 When the cable is combined with the Glooko’s mobile application, it allows for glucose data to be directly transferred from a glucose meter into a mobile device. The mobile apps integrates into the existing Glooko diabetes management web dashboards, which enable healthcare professionals and care management teams to remotely monitor and identify at-risk patients. Glooko's business model includes three different revenue streams. The first is its diabetes population management service, which is it's core service that it delivers to health systems, payers, and Accountable Care Organizations who are seeking to remotely manage their diabetes populations. 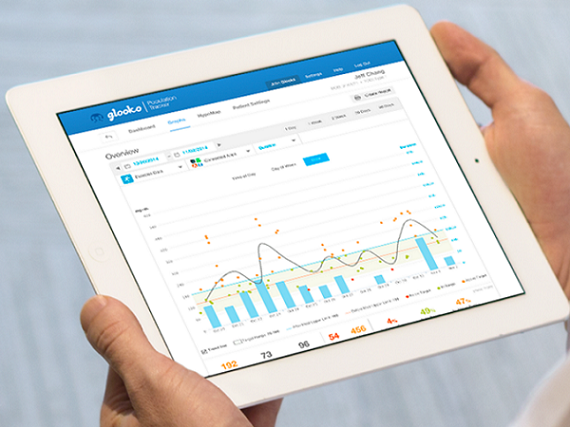 For access to Glooko's diabetes population management services, Glooko charges $15 per member per month for patient 1. Enterprise customers can also deploy Glooko to hundreds or thousands of members within their diabetes population, so the charge scales downwards into the single digits. "The motivation from a customer perspective is wanting to deliver better care and improve diabetes outcomes at lowered costs. Using Glooko's diabetes population management platform, care teams can proactively reach out to members of their diabetes population when they need care the most, for example a member who is seeing recurring hypoglycemic episodes within the last week, thus reducing the risk of hospitalizations in the short-term and co-morbidities in the long-term," Vikram Singh, Product Analytics & Marketing Manager at Glooko, told me. The second revenue stream come from Glooko's kiosks, which allow it to deliver its diabetes population management services. It can download data from over 90% of blood glucose meters, over 70% of insulin pumps, and 100% of continuous glucose monitors in the United States. For this service, Glooko charges $300 per month. However, thousands of clinics and health systems are now getting access to this service free of charge, complimentary of Insulet Corporation, which Glooko announced this month. "Over time we've recognized that this capability is also of tremendous use to health systems and clinics that are simply seeking an easy way to access diabetes data from patients' diabetes devices during in-clinic appointments. In the current care infrastructure, accessing diabetes data is extremely challenging because each diabetes device has its unique software & hardware," said Singh. "Glooko has made this process incredibly simple by allowing nearly all popular diabetes devices to be downloaded to our Glooko Kiosk, which runs on an Android tablet. Clinicians and people with diabetes are then enabled to see diabetes data, from all of patient's diabetes devices, in one unified view." 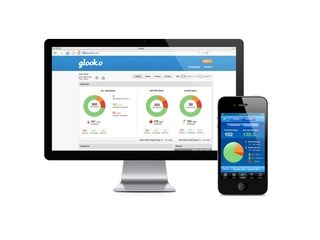 Finally, Glooko makes money from its mobile app, where individuals pay $59.95 a year. "Our preference is that every person with diabetes has access to Glooko for free, through their health system, insurer, or diabetes device manufacturer. For example, Insulet is also sponsoring Glooko to all people with diabetes using the Omnipod. As we continue to build Glooko's footprint, however, we still want individuals with diabetes to be able to access Glooko even if it isn't sponsored," said Singh. 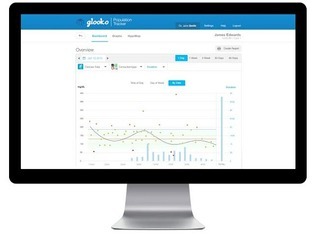 Launched at the end of 2010, Glooko has raised $27.7 million in venture funding from investors that have included Canaan Partners, Medtronic, The Social + Capital Partnership and Samsung.